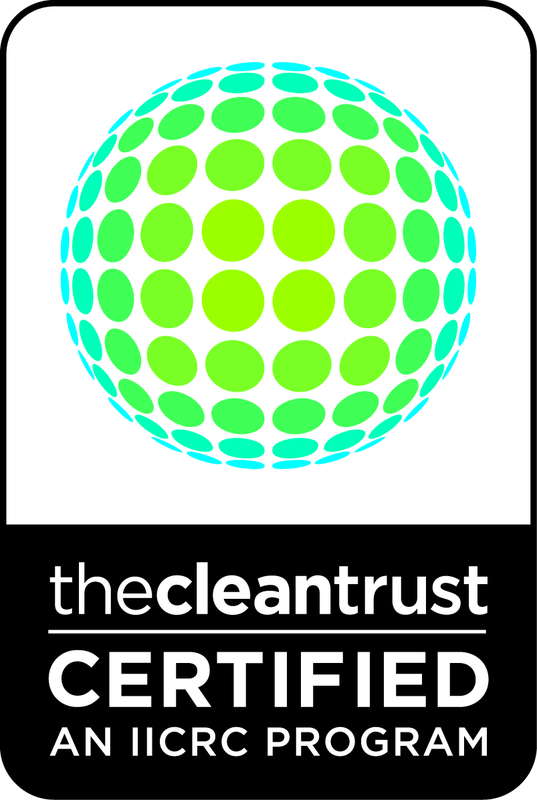 Capital Facility Services is certified by the global Institute of Inspection Cleaning and Restoration Certification (IICRC). Our technicians adhere to the standards of the IICRC and are guided by these in all water, mould and fire damage restoration work undertaken. So, you can be confident you are dealing with a professional and skilled organisation that is working with globally recognised standards to ensure your property is restored to a high quality finish, in a timely manner. All of our water damage, mould remediation, sewage clean up, flood restoration and fire damage restoration and cleaning projects are lead by a certified restorer who is responsible for the complete project management of the work. It is this certified restorer that will assess your property and will map out the program of work that is best suited to address the water, mould, flood, sewerage or fire damage specific to your particular situation. 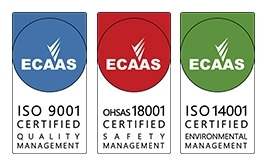 To retain our certification we commit to an ongoing program learning and development for our team of water and fire damage restorers, ensuring our team is kept up to date with the latest techniques, equipment and processes used by professionals in the restoration and specialised cleaning industry. Capital Facility Services is an active and highly regarded member of the Australian Specialised Cleaning and Restoration Industry Association (SCRIA). We follow the high standards and have undertaken the specialised industry training required to become members of this active association governing the restoration and specialised cleaning industry across Australia. Our clients can be confident that we follow the customer focused SCRIA code of practice and can contact SCRIA direct if there is every any need for escalation. 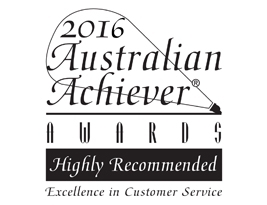 Capital Facility Services has been recognised through the Australian Achiever Awards for three years in a row for its outstanding customer services in the area of specialised cleaning and maintenance achieving close to 97% in our customer satisfaction rating in 2015. We are very focused on delivering the highest standard of customer satisfaction and are proud have been “highly recommended” as part of these prestigious awards. 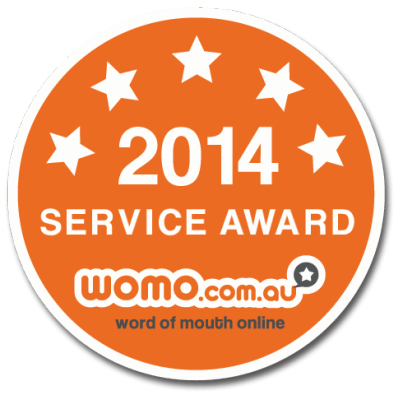 Capital Facility Services was proud to accept a 2014 Services Award for being one of the top 5% of business in the area of customer satisfaction based on the reviews we received by our customers womo.com.au.